This week at 33 Taps in Silverlake it was all about doubling down. 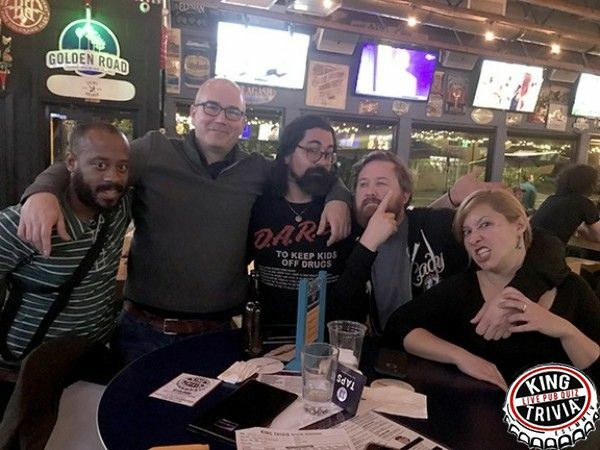 The top three teams at the end of the night were the same three teams who correctly doubled down in the first three rounds. Things got a bit tight in round 5 and 6 but at the end of the day "The I Don't Knows" were able to know enough to come out on top. A congrats must also be sent out to the "Masters of the Brewniverse" who won the beer round - how fitting. Can't wait until next Wednesday... hope to see you there. 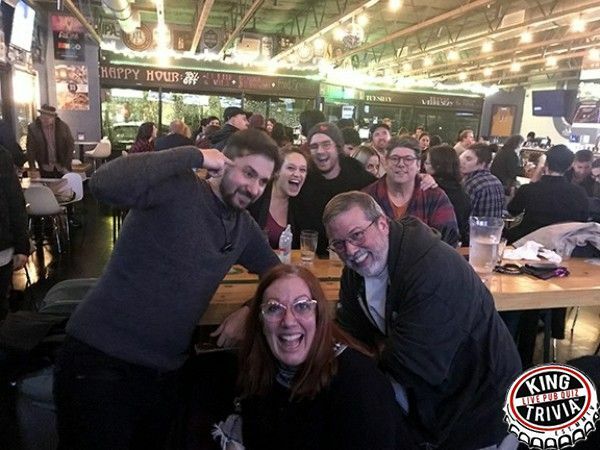 It was pouring rain outside but that didn't stop the masses from showing up to 33 Taps for Wednesday night trivia. No one team held the lead for more than one round. Almost every one of the 21 teams had a chance going into the final round. In the end, the Bean Counters made the biggest splash and won the night. Thanks to all of you for braving the rain - unheard of in LA. Rain or shine, can't wait until next week. The New Year has officially begun at 33 Taps in Silverlake. All 33 taps of beer were flowing and the place was packed on Wednesday at 8:00pm. 15 brave teams set out on a 2hr tour but only three reached the mountain top . This evening's adventure came down to Dad Jokes doubling down on 2 of the last 3 rounds. 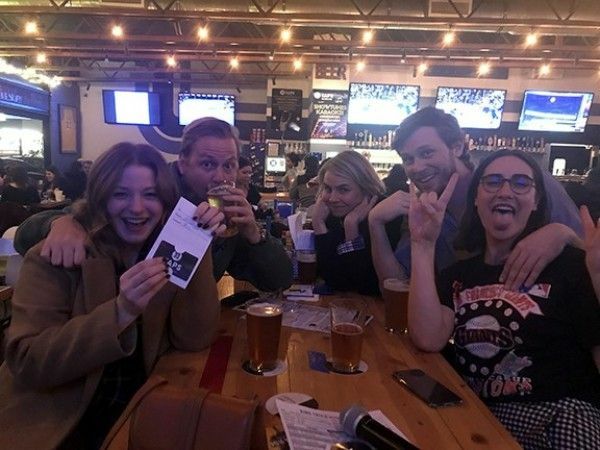 As many of their puns were head shaking, their trivia knowledge was on point. If you're looking for some fatherly advice, I recommend heading on over to 33 Taps next Wednesday for some great brews, phenomenal food and an amazingly good time.